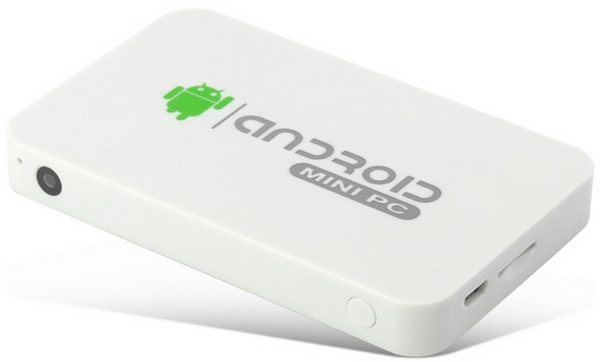 Redferret.net recently reviewed Chinavasion’s “Halo” Android Mini PC and was impressed. 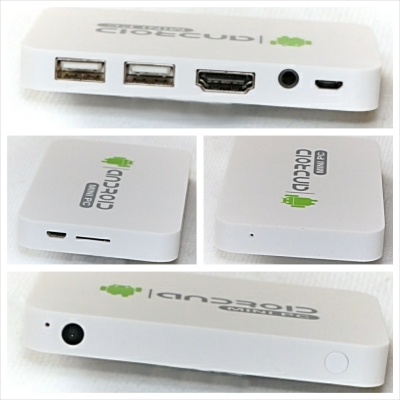 With a title reading “Halo Android Mini Quad Core PC TV – yes, your TV is now more powerful than your phone, get over it…” you know it’s going to be good. The product comes in an attractively designed package, with the full range of bits and pieces you’d expect, including a competent user guide, an HDMI cable and a USB power block with charger cable. Gone are the days when you got a bare bones white box and a flimsy photocopied user manual. This is a crackingly fast unit, and really eats up the data processing, which you’d expect with the quad core 1.6GHz processor and quad core graphics processor cranking away. The device runs apps flawlessly, is great for surfing and for running high resolution video from video apps such as iPlayer or YouTube, and the games run brilliantly. The one thing with games of course, is the fact that you really need a games controller to play properly, because a keyboard and mouse, or trackpad, really can’t mimic a touchscreen well enough. If you are interested in the in depth video review, check out the video below! This little box is actually a marvel of engineering, cramming a huge amount of very cool tech in a box around the size of a matchbox. The device copes excellently with just about everything you can throw at it, including games, browsing, media and movie playing and the works. The only main issue we had with it, and this seems to be common with most of these current Android dongles, is the camera, which we had problems getting to work. The resolution of the camera is also not yet as good as it could/should be, but we’re confident that these issues will be fixed fairly soon as the technology matures. Overall it’s a great way to upgrade your old television to a new intelligent (smart?) TV, and let you access the growing amount of content which is being delivered via your Internet connection. The unit is priced at $89.86 / £56.12 and comes with a 12 months warranty. Did this review spark your interest? Then make sure to head over to Chinavasion and pick one of these “Halo” TV Boxes up! 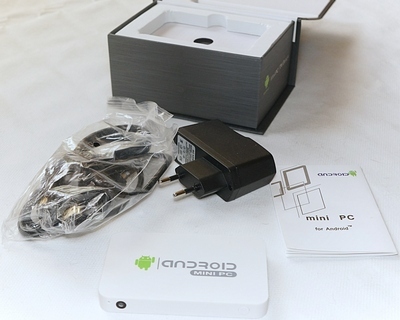 Chinavasion offers a whole range of Android TV boxes and Android TV sticks at a low wholesale price and all come with a 12 month warranty.